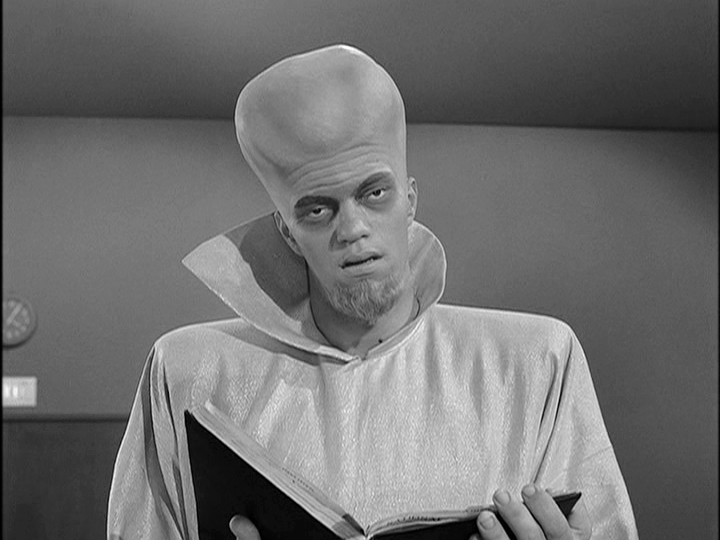 Identified by Hugh: The Twilihgt Zone: "To Serve Man." 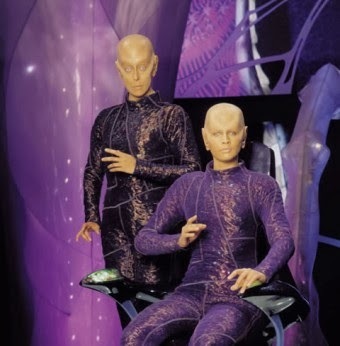 Identified by Hugh: The Outer Limits: "Keeper of the Purple Twilight." 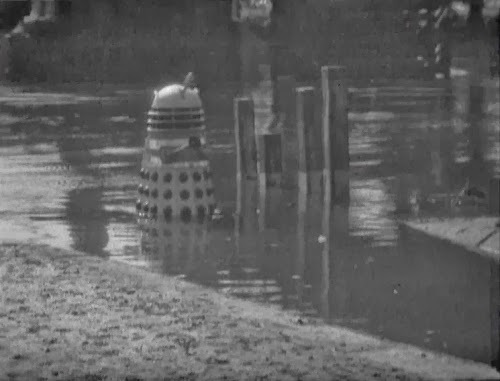 Identified by Hugh: Doctor Who: "The Dalek Invasion of Earth." 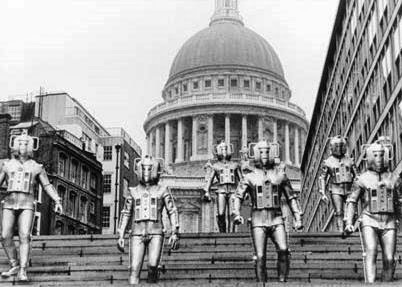 Identified by Hugh: Doctor Who: "The Invasion." Identified by SGB: Gerry Anderson's UFO. 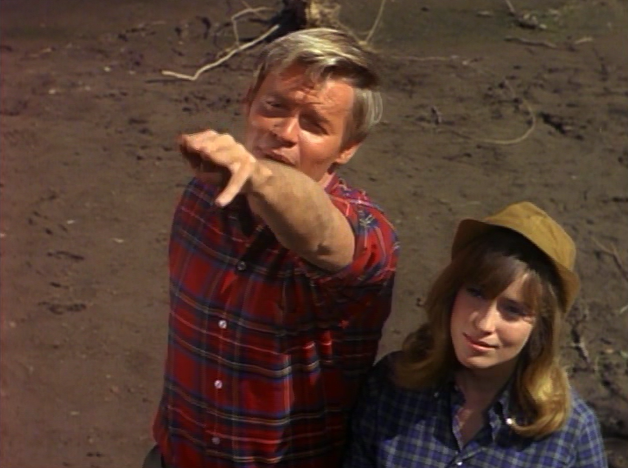 Identified by SGB: The Invaders: "Beachhead." 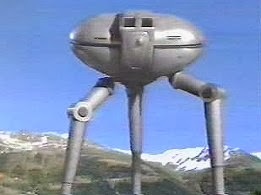 Identified by Hugh: The Tripods. 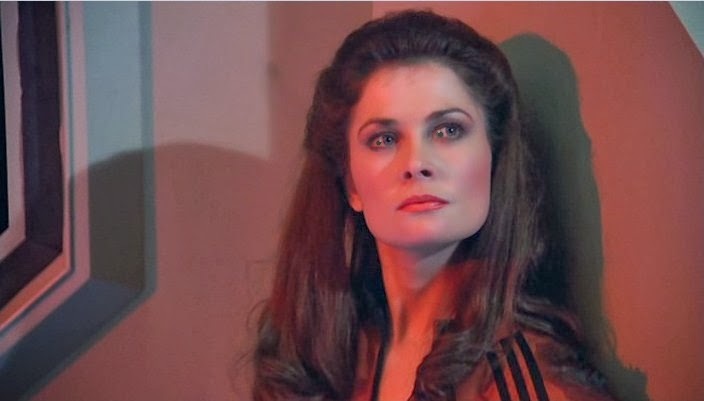 Identified by Hugh: Diana of V: The Series. Identified by Carl: War of the Worlds. 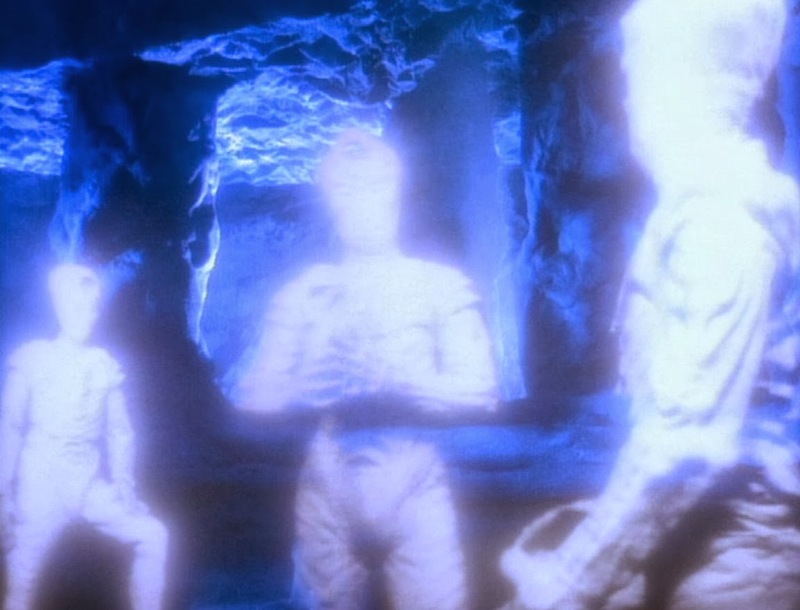 Identified by SGB: Star Trek: The Next Generation: "Time's Arrow." 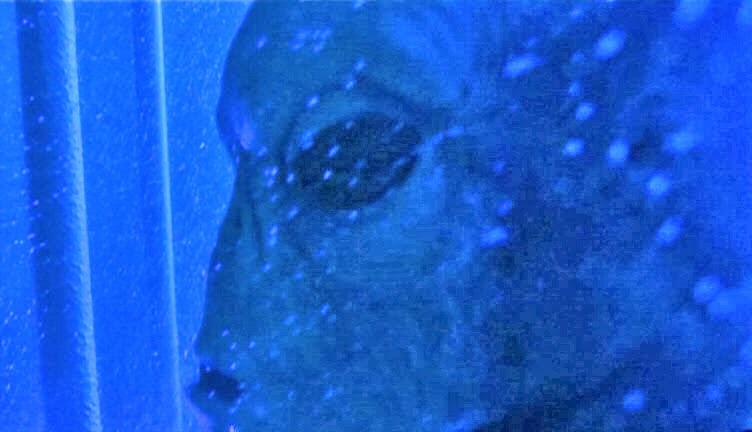 Identified by Mr. C: The X-Files: "The Beginning"
Identified by SGB: Dark Skies: Awakening." Identified by SGB: Lois and Clark: the New Adventures of Superman: "Lord of the Flys." 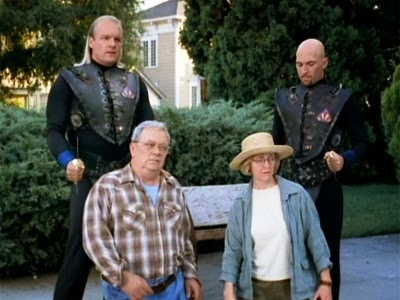 Identified by SGB: Earth: Final Conflict. Identified by Nicholas Fraser: Threshold. Identified by David Colohan: Invasion (2005 - 2006). 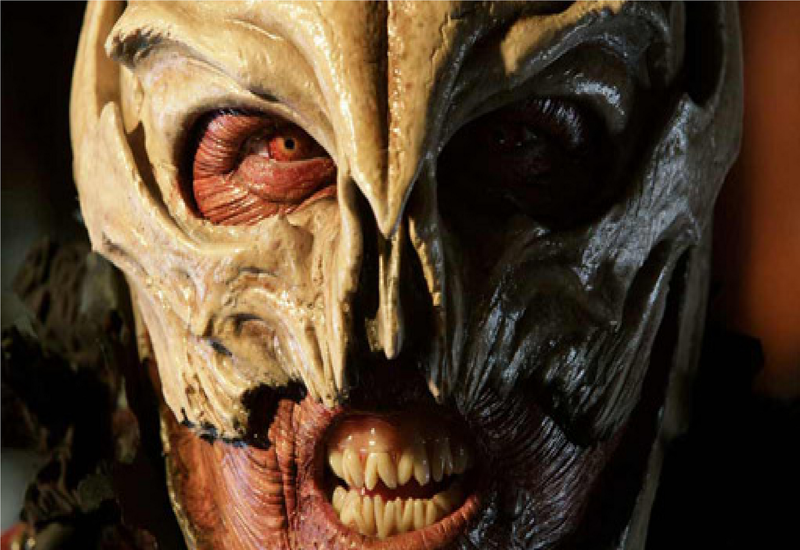 Identified by Pierre Fontaine: Doctor Who: "The Christmas Invasion." 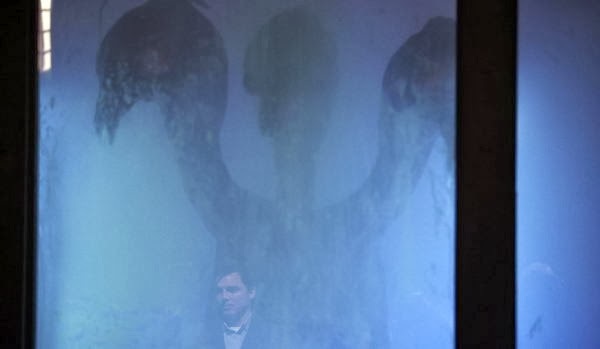 Identified by Pierre Fontaine: Torchwood: "Children of Earth." 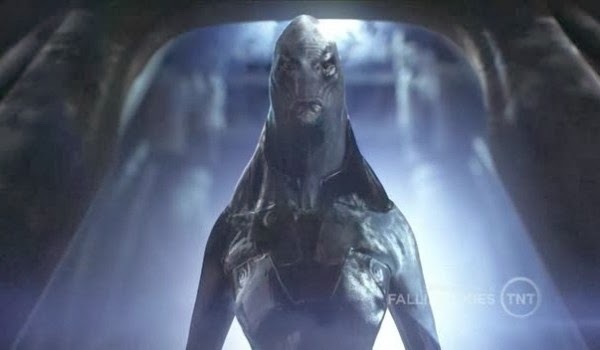 Identified by Hugh: Falling Skies. Good morning, Hugh! Perfect score!!! 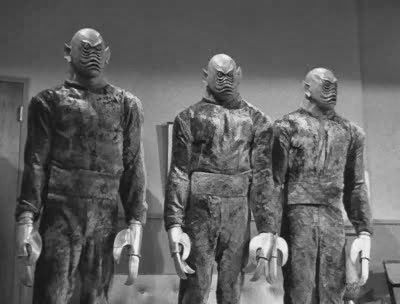 All of your identifications of these alien invaders are correct. Well-done! Hi Pierre! Perfect! Both of your identifications are spot-on! Well done! Good morning, John. Happy St. Patrick's Day! Happy St. Patrick's Day, Carl! You did a great job on your identifications, and they are all correct. 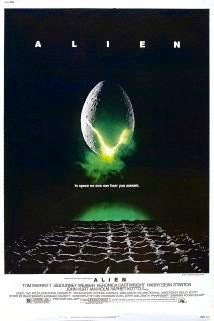 You also got the fairly obscure "War of the Worlds" image, so congrats!!!! Hi David! 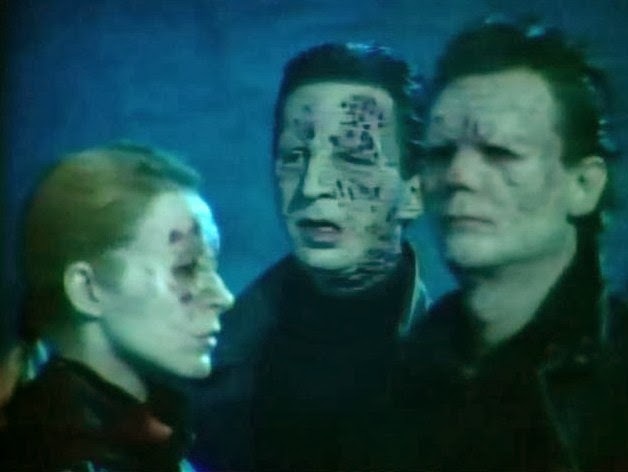 Well-done, on what has also become an obscure reference: Invasion, the one season alien drama! Great job! Well-done, Mr. C! 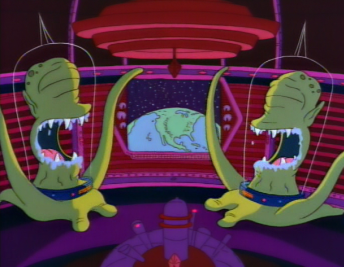 That's The X-Files sixth season premiere, "The Beginning!" Great job! Is 12 The Tommyknockers !! 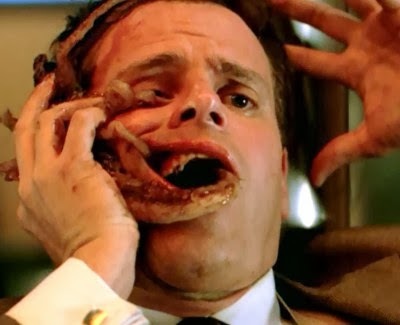 Hi Andrew, that image definitely looks like the Tommyknockers creature. Very similar! 16 : Threshold. Short-lived tv-series from CBS. Nicholas: Brilliantly done, my friend. 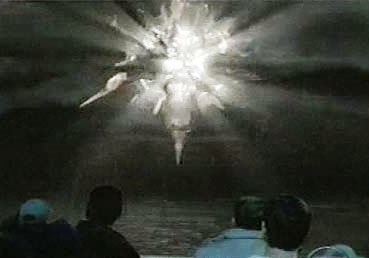 #16 is indeed from the short-lived CBS series Threshold!